Choices and convenience are two commodities all Canadian sports bettors crave. At top ranked CSB Sportsbooks, ‘Cappers get choices when it comes to the best betting lines and prices, secure banking and playing environments, plus ample player rewards. Convenience is especially appreciated when it’s -31 with two-feet of snow on the ground in the Great White North. These bookmakers deliver it all! - Most Trusted American Sportsbook. - Up-to-the Minute Live betting Action. - Convenient Mobile Wagering Platform. - More Bets Than Most Online Providers. - Best Selection of Futures Bets. - Offshore Wagering Leaders Since 1991. - Home Grown Lifetime Bonus Guarantee. - Solid Payment and Cash Out Options. - Global Sports Wagering Choices. Modern technology, though not without flaws, is changing the way we live, work and play. That is particularly evident in the gambling industry as the days of backroom bookies are fading fast. Next up on the endangered species list is the various antiquated and often house-favouring government controlled SPORTS LOTTERY SCHEMES, as they are always losing ground to the more experienced and exciting online wagering options. Just the tip of the iceberg, when it comes to the benefits of betting online, convenience is a huge draw for Canuck ‘Cappers. Rather than heading to a local gas station or “convenience” store, especially in the dead of winter, Canadians can wager from their home, office, or on the fly with a myriad of mobile devices. 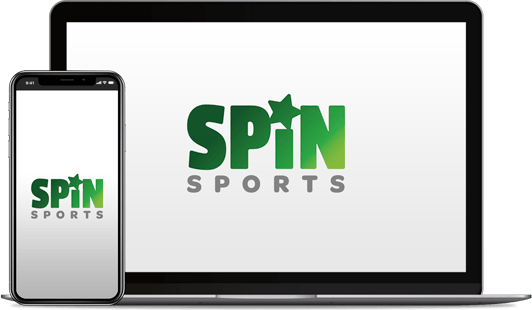 Beyond convenience, which could start and end the advantage debate, online sportsbooks offer benefits that can’t be found at local lottery kiosks. First and foremost, though the restrictions are easing in some provinces (BC and Manitoba) single game wagering is still not available in Canada – except at offshore betting shops. Fans of PARLAY BETTING, when it suits us, players being forced to select two or more matches on every ticket gives the house (Government) a huge edge. It’s a handicapper’s right to choose when they play accumulators. Plus, some online sportsbooks, like Bet365, sweeten the pot by paying a bonus when ‘Cappers cash winning parlay tickets. Popular payment methods, plus being open 24/7, are major online benefits as well. Quick and easy is the model at Canada Sports Betting recommended betting sites. Depending how fast you type, single page registration forms take seconds to complete. While Canucks must live within the BC and Manitoba borders to register, fund an account and bet on the PLAYNOW platform, all of that is available 24/7 from any Wi-Fi connected location in the Great White North. While the core options are very similar across the board, every sportsbook offers different payment methods. Generally speaking, if you have a credit card, or a bank account, you are in like Flynn and off to nearly endless betting excitement. All financial transactions, plus personal data, is protected with top-level ecommerce security at these veteran books. Customer service is another area where online shops shine. Not always the case, top bookmakers understand today’s competitive and crowded betting business and they’ve made great strides in their Client Car departments. 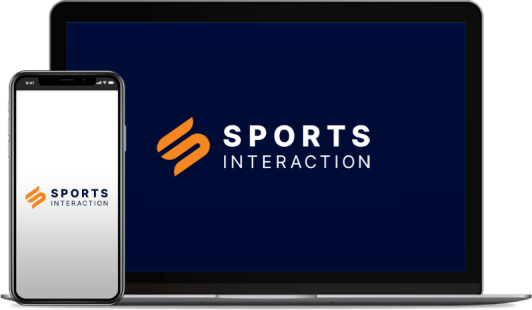 Players needing assistance, including with deposits, payouts, or PLACING A BET, have access to LIVE operators 24 hours a day. Up and running, in mere minutes from signup to account funding, a wealth of wagering options are then available to punters. While Poker, Casino and RACEBOOK betting action are popular and readily available, top CSB bookmakers specialize in the best sportsbook offerings on the planet. While there are similarities – each bookmaker offers different perks and we invite you to check them out today.